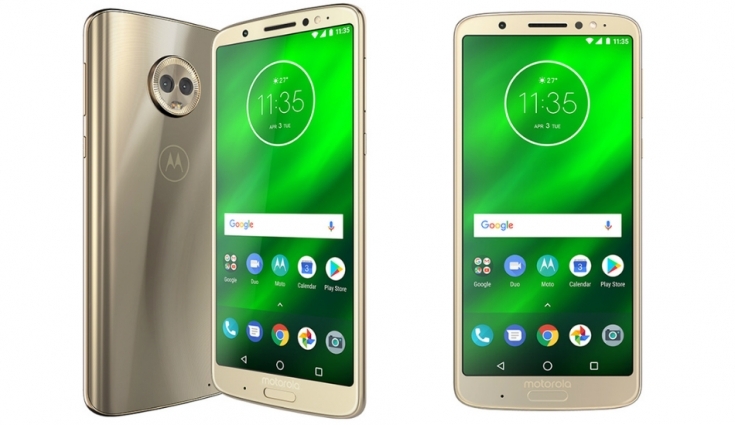 official Stock Firmware Flash FIle Now available for the Moto G6, if you own Moto G6 then here you can Download tested Firmware for it. This is a latest Firmware for Moto G6 and You can use it to unbrick Your Moto G6. Before Flashing the Device must create a Backup of Your Personal Data’s. The Moto G6 is Run on android 8.0 OS Powered by 1.8GHz octa-core processor and it comes with 4GB of RAM. The phone packs 64GB of internal storage that can be expanded up to 128GB via a microSD card. As far as the cameras are concerned, the Moto G6 packs a 12-megapixel primary camera on the rear and a 16-megapixel front shooter for selfies. 1. This Guide is only for the Listed Device So Please Don’t try it on any other Phone. 2. Flashing The Rom Will Erase all your Data , So create a backup of your personal data before Flashing, if possible. i thing Stock May be work on locked but Not tested So You can try. Did anyone try on a locked bootloader?